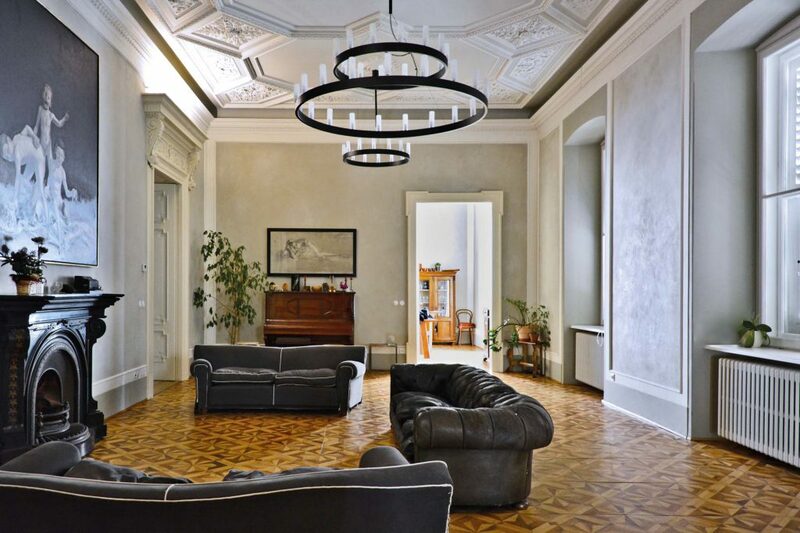 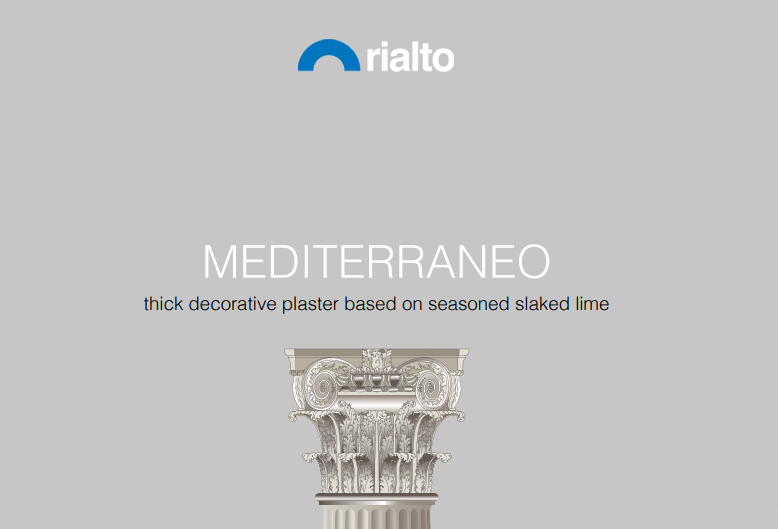 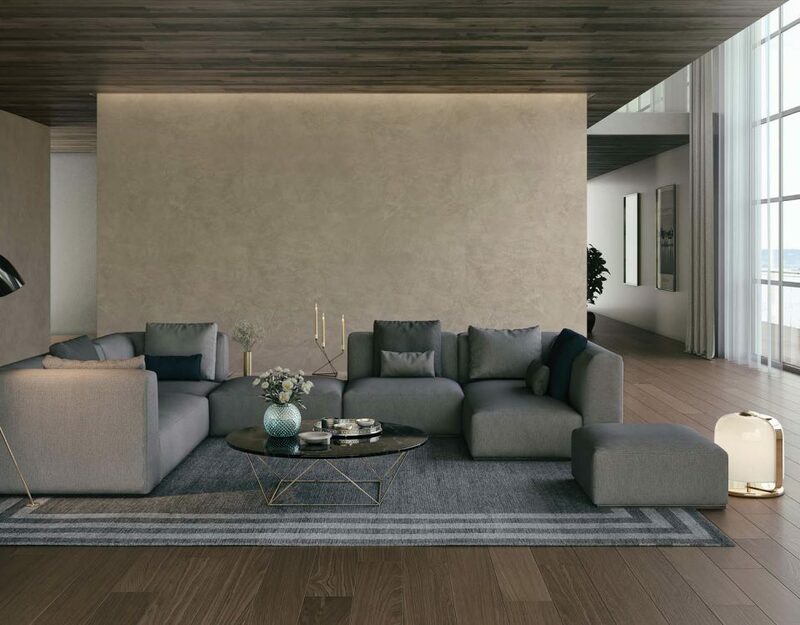 rialto mediterraneo a natural thick decorative plaster based on seasoned slaked lime and Carrara marble; the rialto mediterraneo brochure with many decorative textures and effects that are inspired by the Italian natural stones. 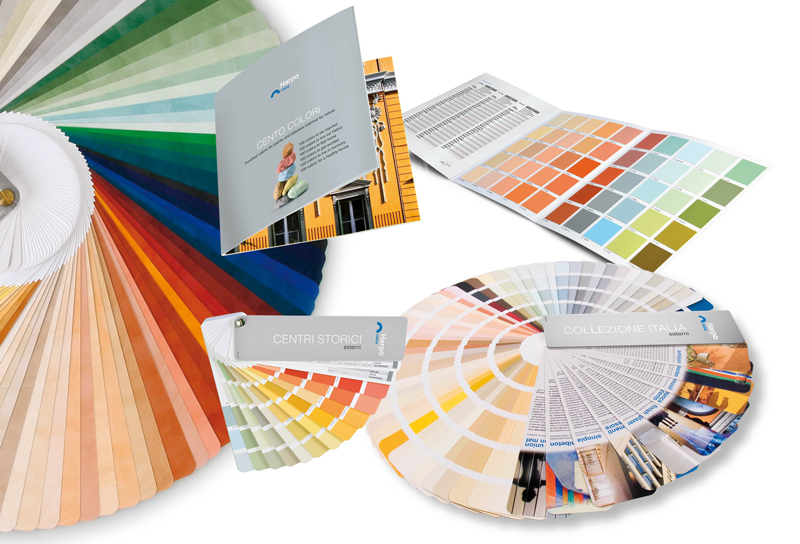 A hundred colors for paints and plasters inspired by nature. 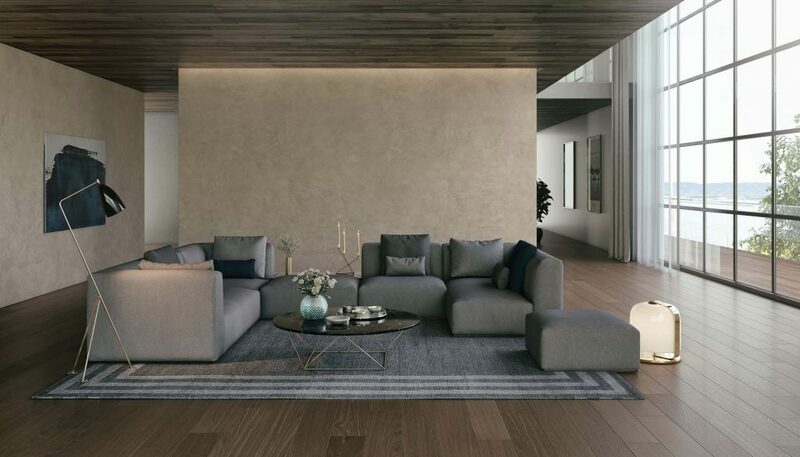 Natural decorative finishes based on seasoned slaked lime: the new brochure. 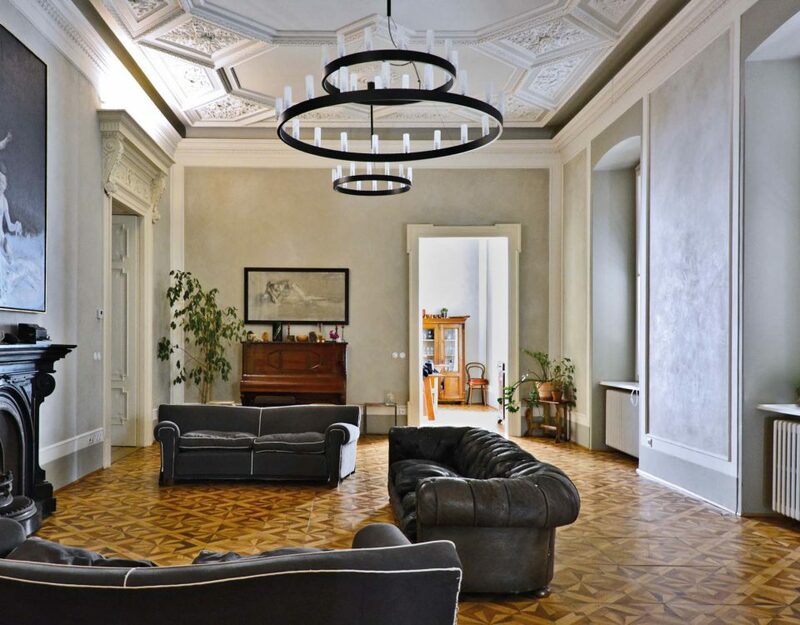 A natural fine decorative plaster based on seasoned slaked lime and Carrara marble: the new brochure with many decorative effects and textures. 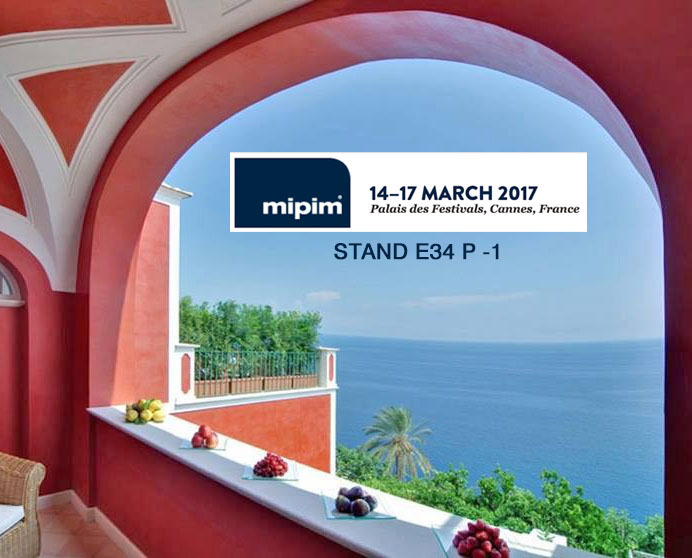 Harpo rialto luxury wall finishes and Harpo verdepensile together at MIPIM – THE PREMIER REAL ESTATE EVENT.